An uncommon gift, taken for granted until you try to replace it and realized the uniqueness of the land. Vast tubs draining in the kitchen of Le Casacce filled with an ethereal, light, fluffy and delicately creamy sheep’s milk ricotta from the farms of Val D’ Orcia. In the cool of the morning our bowls filled with just a drizzle of honey and slice of pear; in perfect contrast to the dark Italian roast coffee. The simple freshness to those previously unexposed is mind altering. 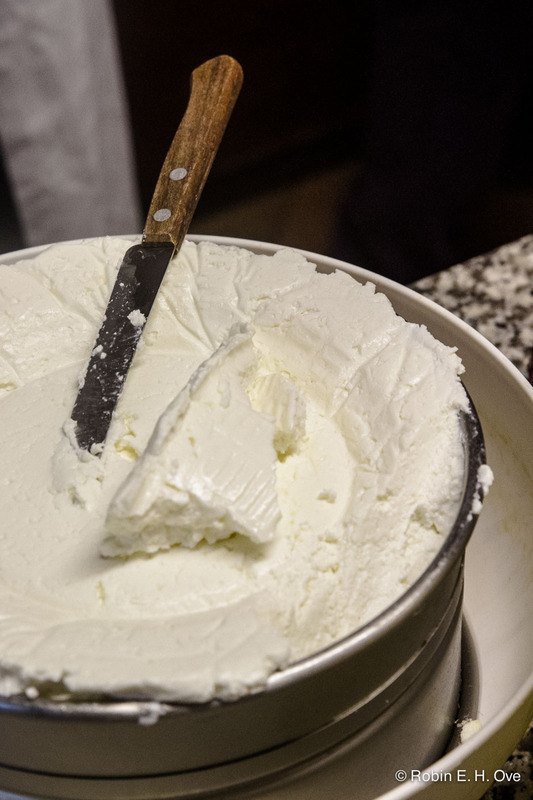 For those of us from the States, where ricotta comes in plastic tubs in the cheese section, compact and dense, slightly gelatiny and somewhat grainy this everyday food of Tuscany is a revelation. 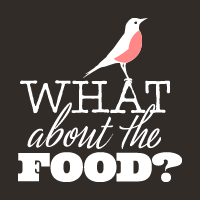 Food that is that good in it’s simplest, most basic form. 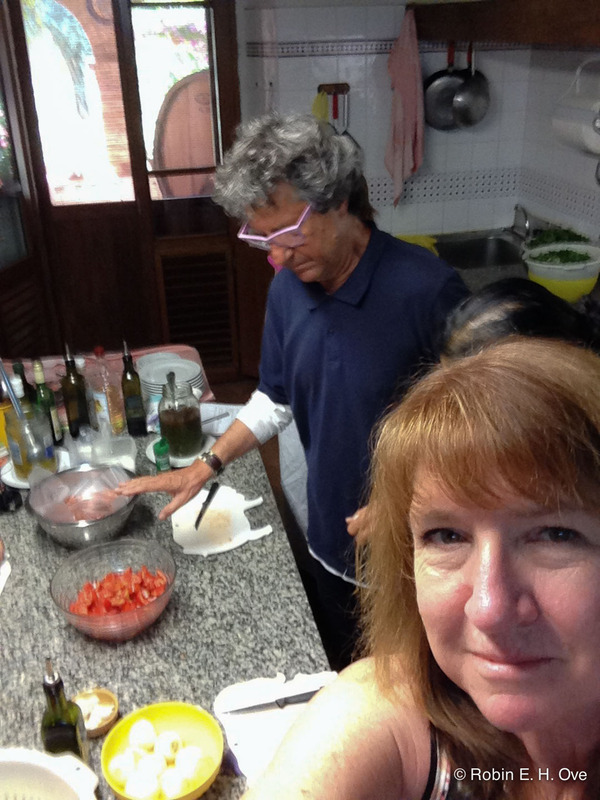 While at Le Casacce, I spent the morning at a cooking class with Chef Enrico Casini. 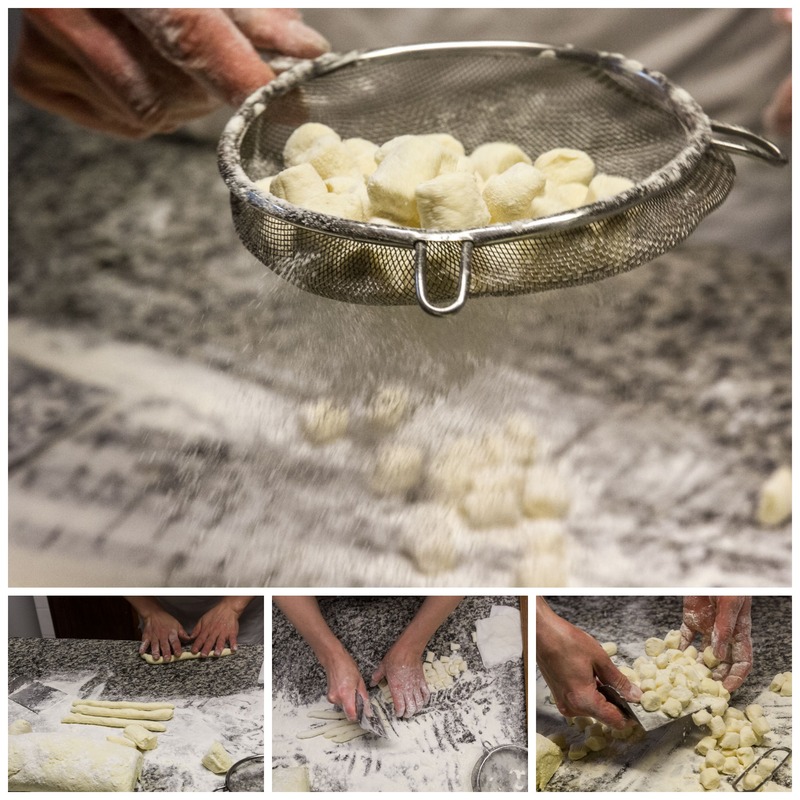 Together with Lucia we transformed the cheese into Gnocchi di Ricotta; a delicate and fairly simple pasta replacing potato with ricotta. With our hands, not mixers we combined the flour, salt, eggs and cheese until just the right consistency, not too dry and not sticky. 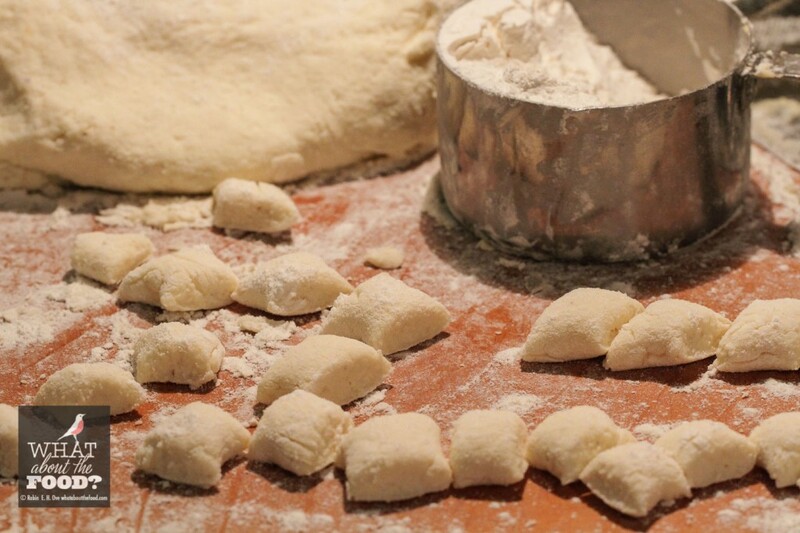 If you don’t use your hands you lose that all important sense of touch, the feel of the dough as it comes together. All the more critical than just the sight of it. Sometimes I think we get too enamored with our mixers, processors and machines that we forget the simple pleasure of creating by hand. 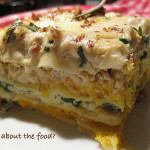 The feel of silky fine milled flour, the rich yellow of the egg yolks and the light clouds of cheese. The trick to replicating this recipe at home is finding truly fresh sheep’s milk ricotta — and paying the high price for a pound or two. It is easier to find fresh cow’s or goat’s milk ricotta here at farmer’s markets and specialty food stores. 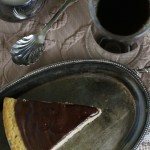 The milk makes a difference in flavor, but fresh made cheese is key. 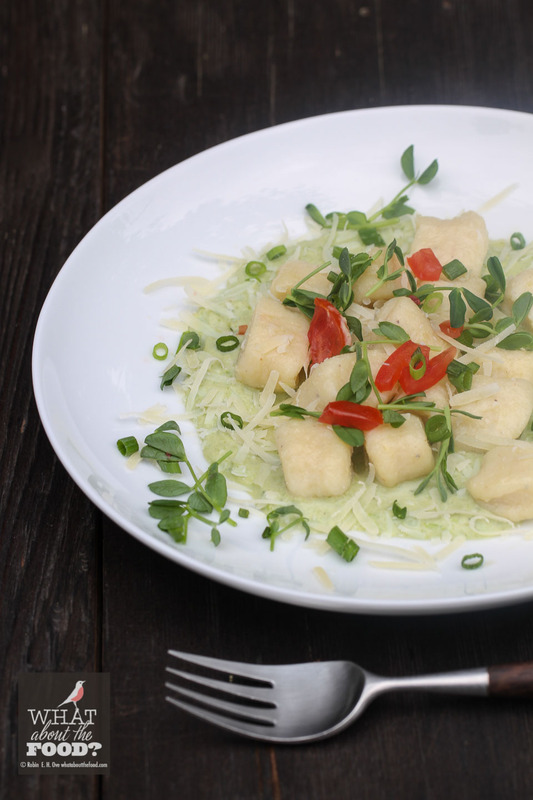 I doubled the basic recipe from The Kitchn and froze half of my gnocchi for later. Little did I know that that small exercise would prove meaningful and healing. It was a hard day when I learned that Enrico passed suddenly in his sleep not long after our visit. Shock, numbness. Disbelief. But in my heart I knew what I needed to do. 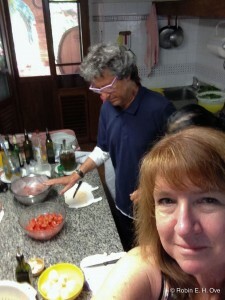 Cook for Enrico. 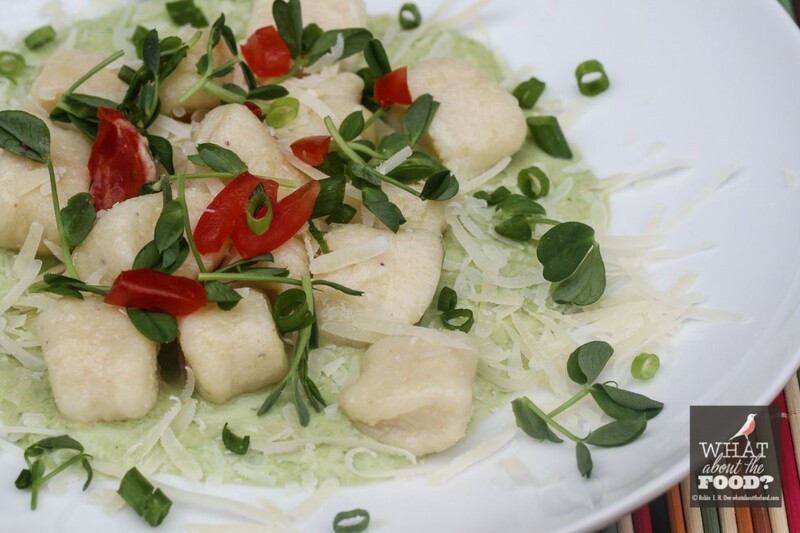 So inspired by the tricolor of the Italian flag I created this fresh pea sauce to pair with the light gnocchi, parmesan, and slices of jeweled red tomatoes. Gathering my boys at the table, we opened the bottle of 2008 Brunello di Montalcino that I hand carried home and toasted. To his vibrance, knowledge and gift of life. Quick and easy this sauce is freshness personified. 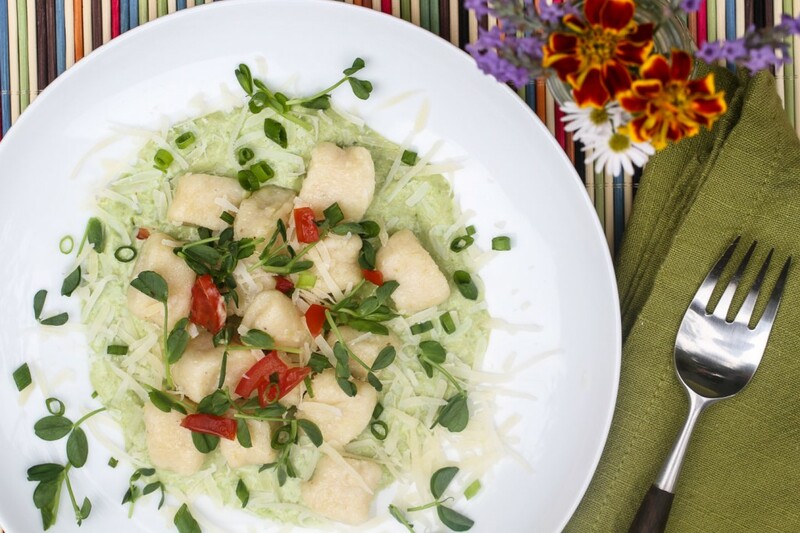 Just picked snap peas and delicate pea shoots are the basis for this sauce that pairs nicely with ricotta gnocchi. Use you favorite small pasta. Shell snap peas and blanch in boiling salted water 3 minutes to just slightly cook. Remove from heat and place in ice bath to stop cooking. Drain. 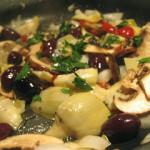 Add onions to olive oil in a medium saucepan over medium high. Cook until soft, take care not to brown or caramelize, about 4 minutes. Add chicken stock and lemon zest and bring temperature to just a low bubble, do not boil. Add peas and pea shoots to pan just to warm up and soak up the flavors, cook 1 minute. Remove from heat and process mixture in either blender or food processor until smooth. Add back to saucepan and warm over medium low heat -- do not boil! This is intended to be a very fresh flavored sauce. Add Parmesan Cheese and heavy cream, stir to melt cheese thoroughly. Sprinkle in salt and pepper. Taste and add more if you like. 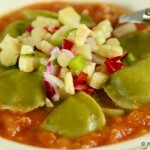 Remove from heat and serve with gnocchi or other small pasta. 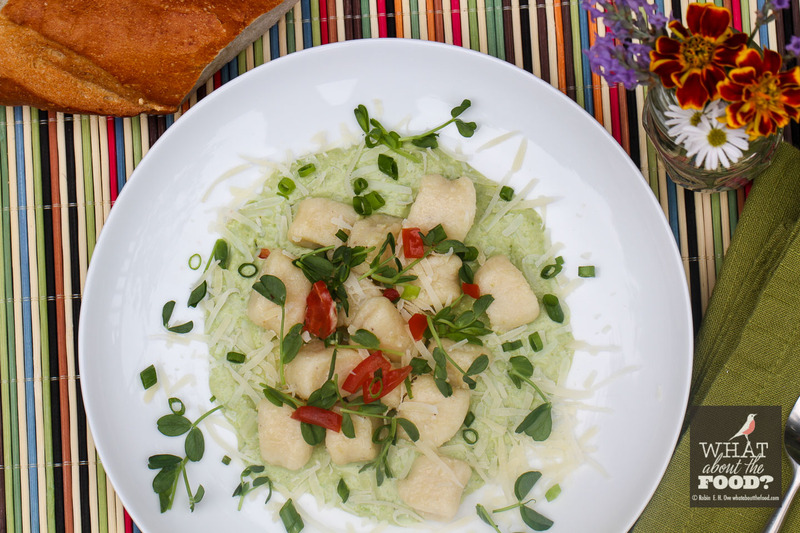 Garnish with grated cheese, chives, nuts, and with generous amount of fresh pea shoots with a bit of bright fresh tomato slices. Why not add a drizzle of good olive oil. You can substitute fresh frozen petite peas. Just don't blanch ahead of time, thaw, then warm in the stock mixture before blending. Cin cin Chef Enrico. Salute Robin, and thanks. 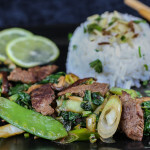 I love your version……the words were so heartfelt and the dish looks divine.